As a simple lady (in more ways than one), I’m just not interested in painting my eyes with a rainbow of colours anymore. It makes me feel conspicuous, something that I don’t enjoy being at the best of times. Whilst I may be getting past the whole idea of using makeup as a way to be creative, I don’t think I’ll ever get over its abilities to make me look more refreshed, and leave me feeling more confident in my own appearance. I thought I’d share my favourite luminosity-delivering eye shadows for a quick morning post… these are the ones that I use in constant rotation… whichever is closest to hand, I’m happy to use that morning. 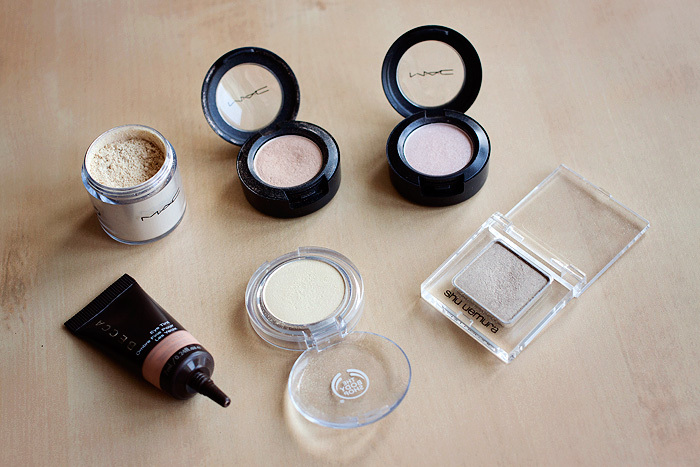 Top row, left to right: MAC Vanilla Pigment, MAC Femme Fi, MAC Phloof! 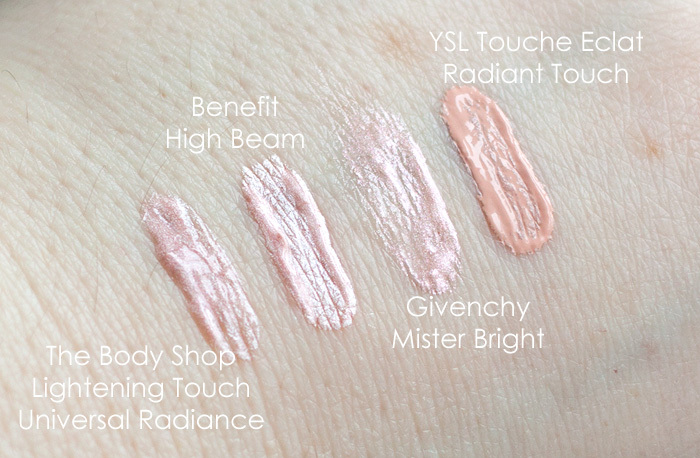 I rarely feel makeup guilts about purchasing a highlighting shade, which is silly… because six, used in rotation, is more than enough for anyone. However, I know that as part of my daily staple, I’ll get through them… eventually. In a pinch, most of them can also be used as a skin highlighter across the cheekbones, I do this particularly with The Body Shop Colour Crush 101 eyeshadow when I can’t find my NARS Albatross. 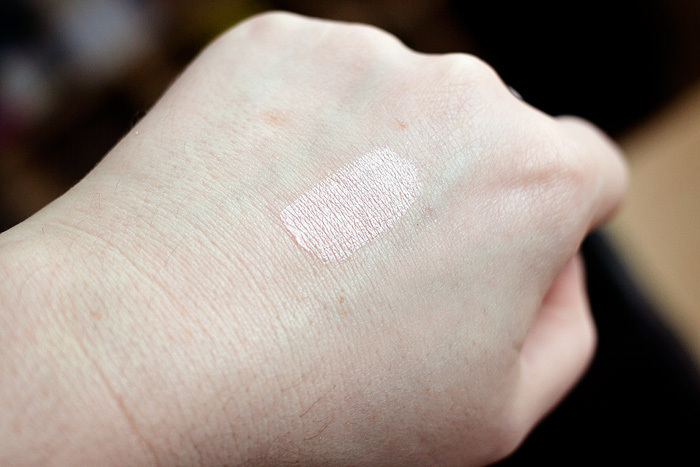 Of the six, MAC’s Vanilla Pigment delivers the most intense light-reflection, it’s wonderful for the inner corner but my skin is a little too mature to wear this as an under-the-browbone highlighter, it makes me feel like I’m in drag to be honest… not really a good thing, when err… you’re not actually in drag. 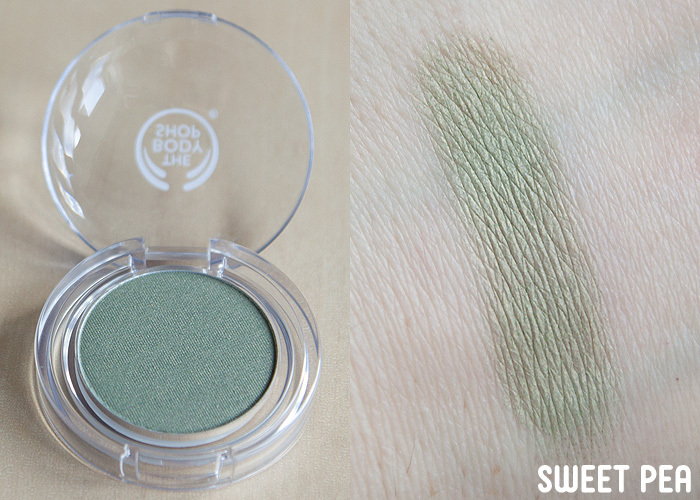 I do love this one as an allover lid colour, I just make sure to blend it well and combine with some black liquid liner for a simple-but-polished look. 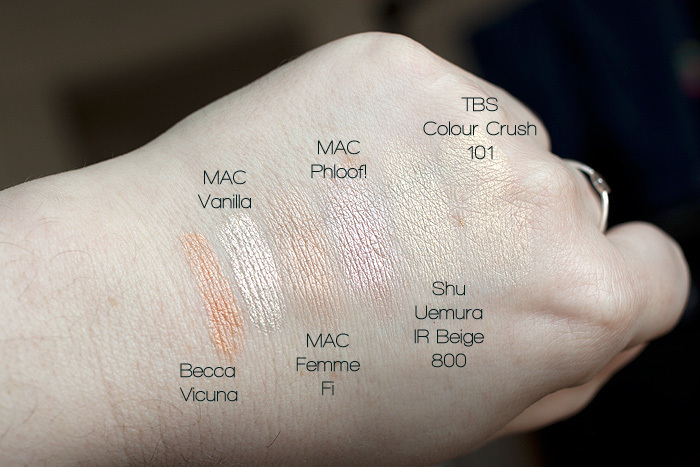 If you were to push me, I’d probably call out MAC’s discontinued Femme-Fi as my ultimate favourite. 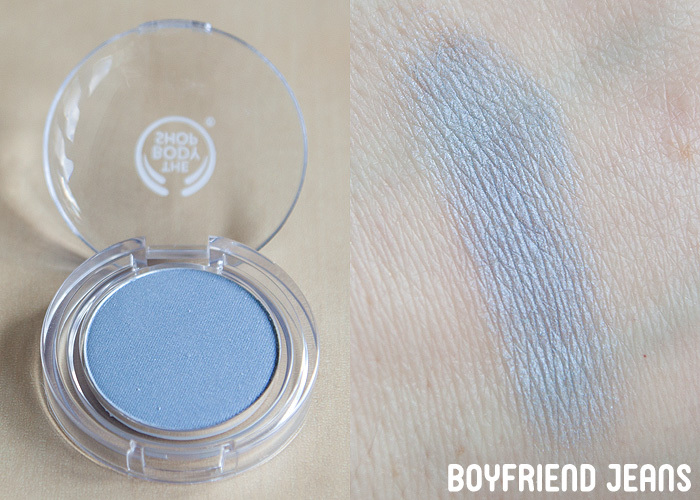 It just has such a lovely quality that never looks chalky or stark across the lids, sometimes the cooler-toned, more frosty Phloof! can look a little too highlightery across the lids. Whenever I spot Femme-Fi in someone’s blog sale, I always succumb to the purchase. Becca’s Vicuna is also a beautiful one-shade option, I probably reach for it the least out of the six just because it’s in a cream format… but when I get my head around working outside the box, I’m always pleased with the result. 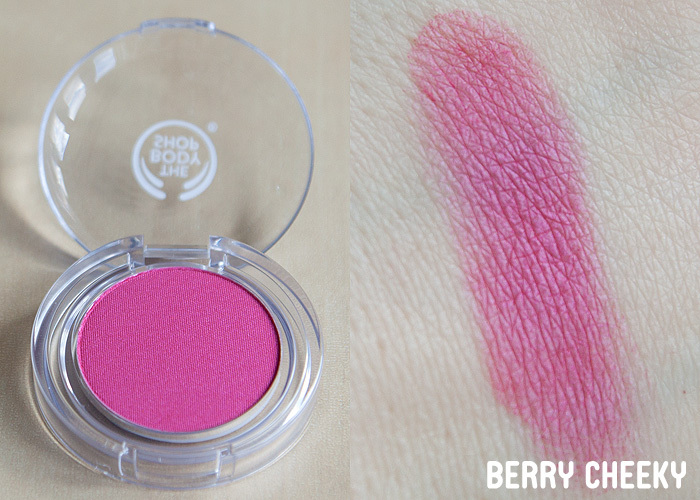 Finally, the discontinued Shu Uemura IR Beige 800 and The Body Shop Colour Crush 101* are really similar to each other in tone. The Shu Uemura is a little more refined in texture, but once both are blended, you’d be hard-pushed to notice a difference between them. 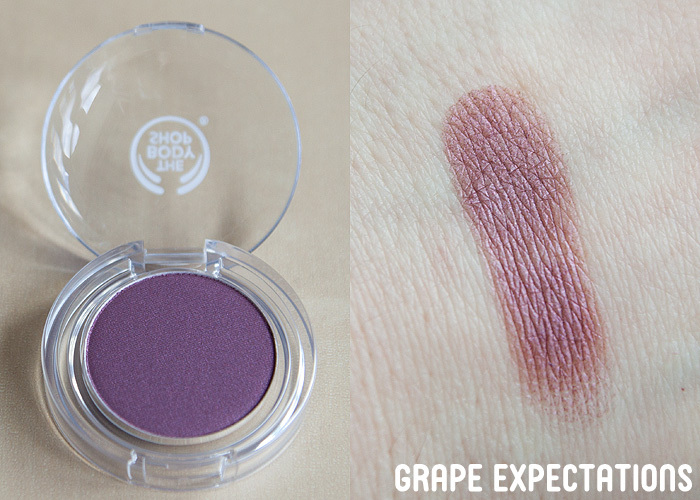 These are both perfect for the inner corner but when worn across the lid, I try to combine them with a more golden-toned crease colour as opposed to my usual taupe. 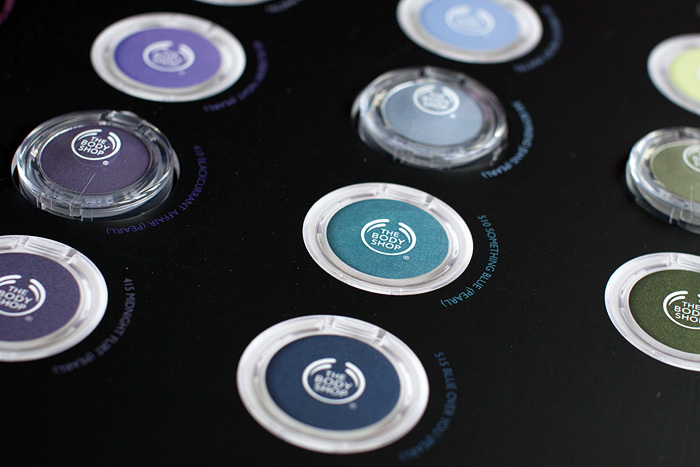 What are your favourite luminosity-delivering eye shadows? I don’t know about you, but I woke up this morning with a distinct “Hello Monday morning, I’ve been expecting you…” kinda feeling. Maybe it’s because today is officially the “bluest day of the year”… maybe it’s because I’m dragging my heels over doing the last bit of my tax return and you know… tick-tock. Or maybe it’s just because I looked out of the window and saw a sheet of ice about an inch-thick covering the car just before the realisation that I forgot to buy de-icer this weekend. Whatever the reason, I feel that it’s my mission in life (today, at least) to spread a little joy. And what could be more joyful than the opportunity to win a brilliant brush set from The Body Shop? Nothing! 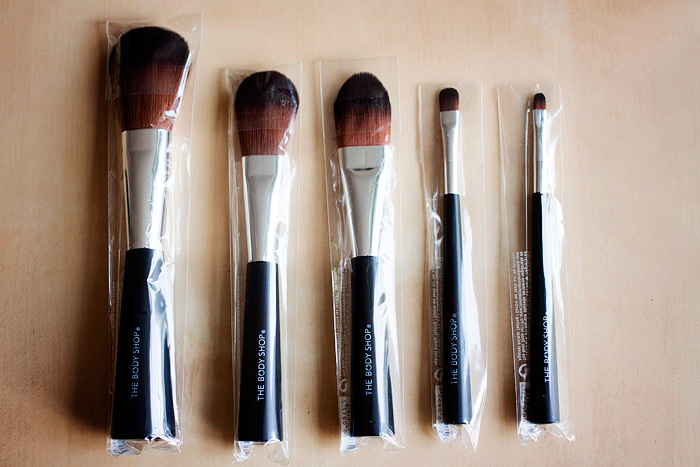 You see, these brushes are a makeup bag staple for any ladies getting serious about makeup. 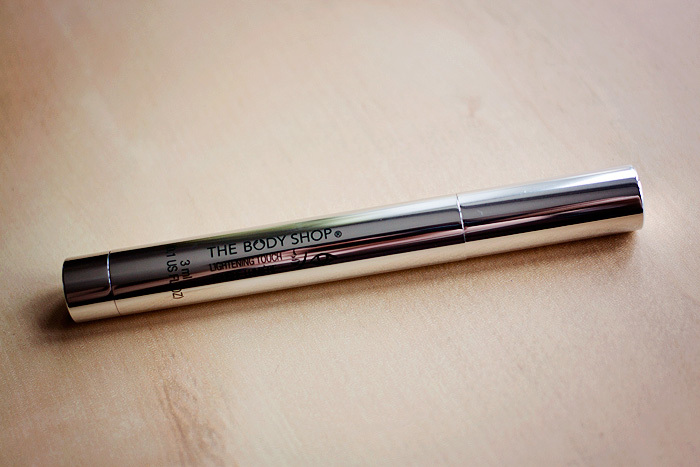 I cut my teeth on The Body Shop brushes… their softy-synthetic loveliness is gentle on the face and kind to the bunnies. They’re well-cut, solidly constructed, hard-wearing, and give a beautifully-polished finish day after day. To make buying a little easier, the UK brand has recently released a trio of Brush Collections (Essential, Expert, and Ultimate) which take the effort out of trying to decide which brushes to add to your arsenal and today, I’m giving away one set of The Expert Brush Collection. 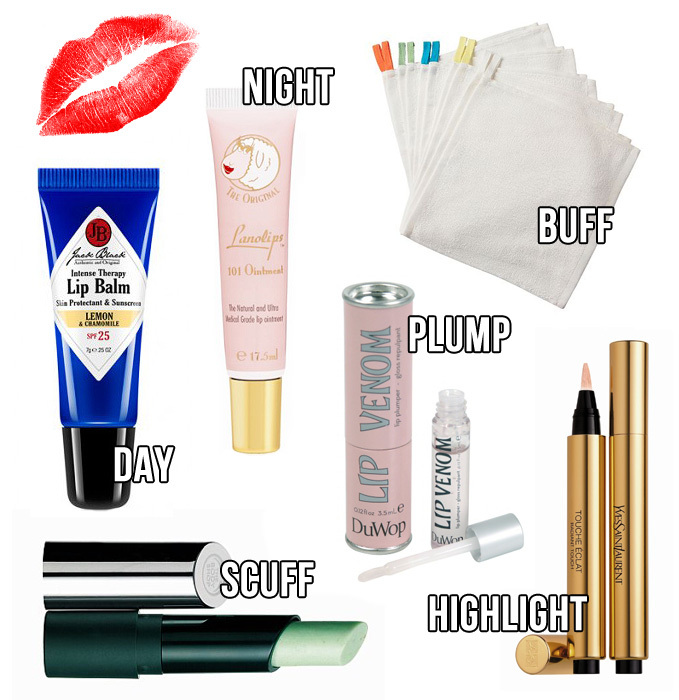 Basically everything you’d need to create a full face of beautifully-applied makeup! 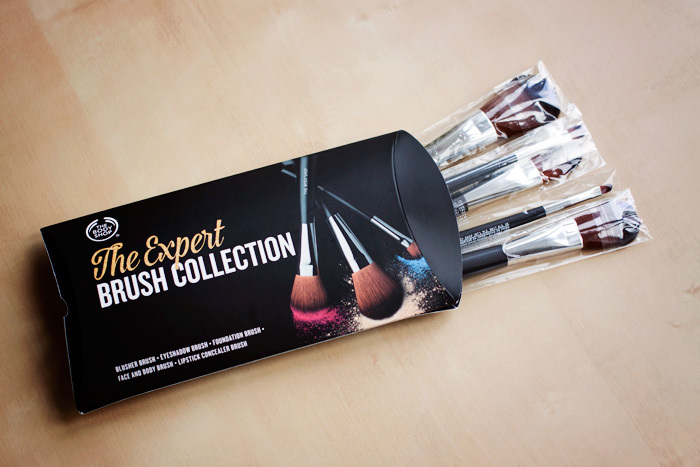 The set retails at £30 online, but is worth a staggering £58 were you to buy each brush individually! To enter the competition and stand a chance at getting your hands on the brush set, simply leave a comment below, telling me a silly joke. Go on, let’s have a bit of cheer among the misery of Blue Monday! 3. 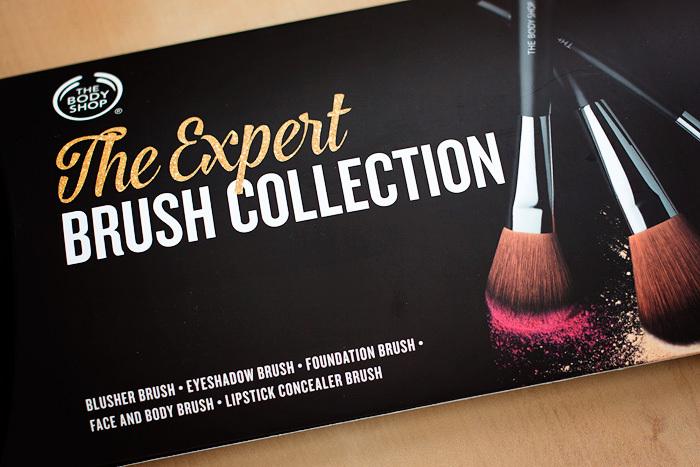 Winners will receive 1x The Body Shop Expert Brush Collection (worth £30). No cash alternatives. 7. One winner will be selected at random from all entries received. 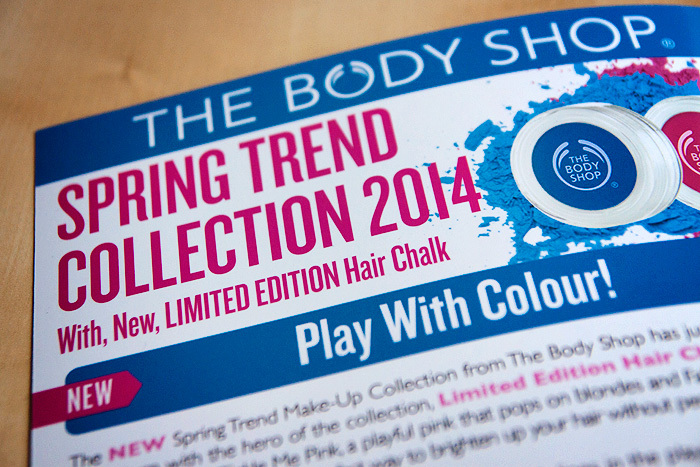 News of The Body Shop’s latest launch is like well-tuned music to my ears. I’m a sucker for anything that promises an instant fix in less time than it takes to watch a movie and their NEW single-shot face mask sachets will turn you into a movie-watching, zit-busting multitasker of EPIC proportions! This is an overnight leave-on mask, great for when your skin is feeling dehydrated or in need of some extra TLC, personally… I’d use this in conjunction with any one of the cleansing masks. 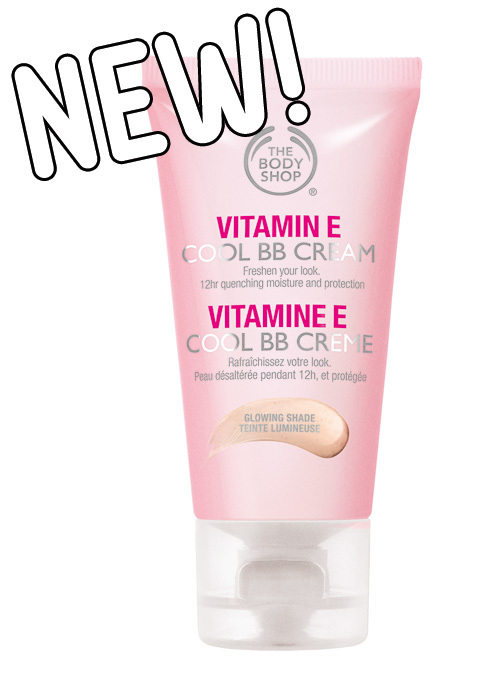 Great for combination and congested skin-types, perfect to use a couple of days before an event or big night out. As it’s an exfoliator, I wouldn’t use this one more than once a week at most. A good choice for oily skin types. If you’re wary that it might be too much for your skin, limit its use to a dab on any blemishes you have and save the rest to give your back/shoulders a deep cleanse! Who doesn’t love a good sea monster-esque clay mask? 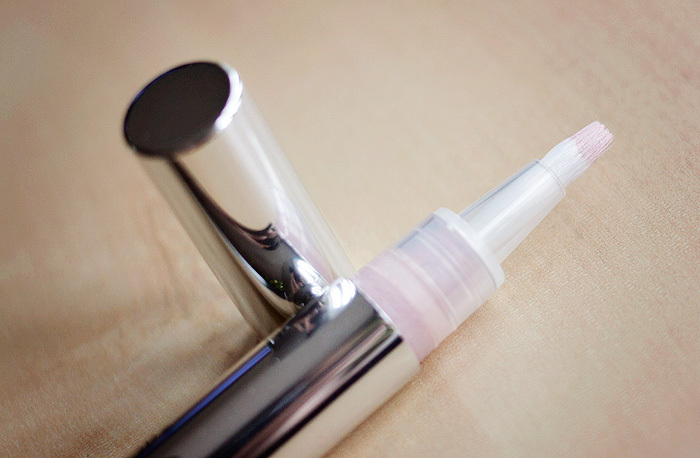 These are my favourite to tackle congestion and blackheads across my t-zone. Again, I’d use an overnight moisturising mask after treatment to restore hydration on my dry skin and limit its use to once a week. 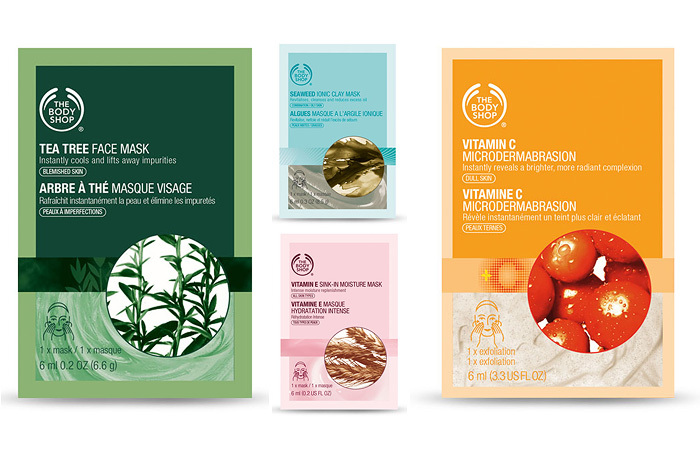 All masks are single-use sachets containing a 6ml volume, making it a great and inexpensive way to mix-and-match treatments for an at-home pampering session. *** In other news, TBS are discontinuing the Sweet Lemon range, I’m so sad! 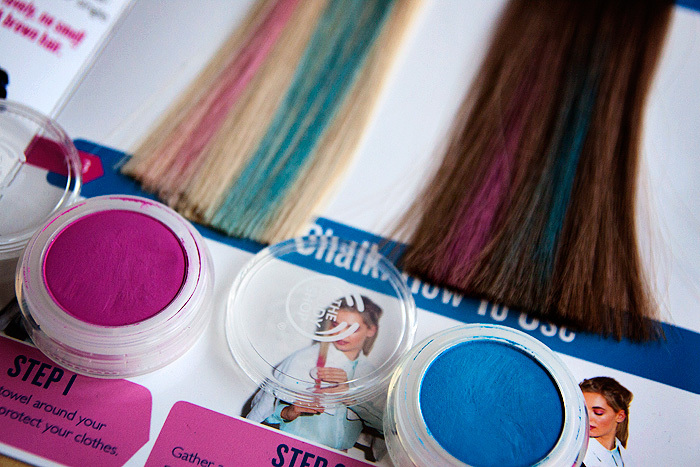 Wanna see some pretty swatches? OF COURSE YOU DO. 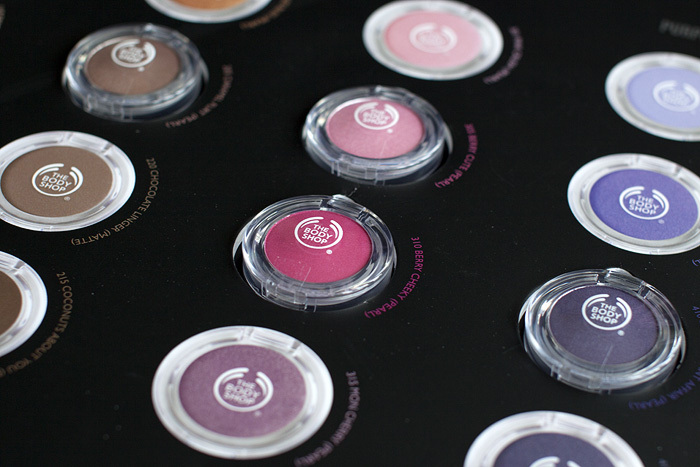 The Body Shop have updated their colour collection with an impressively inclusive range of eyeshadows. 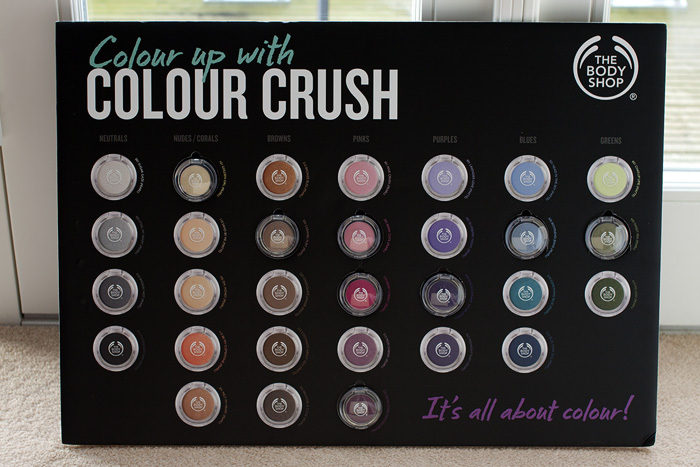 Their new Colour Crush Eyeshadow promises intensely pigmented, pearlescent or matt eyeshadow (dependant on colour) with a silky-soft texture . 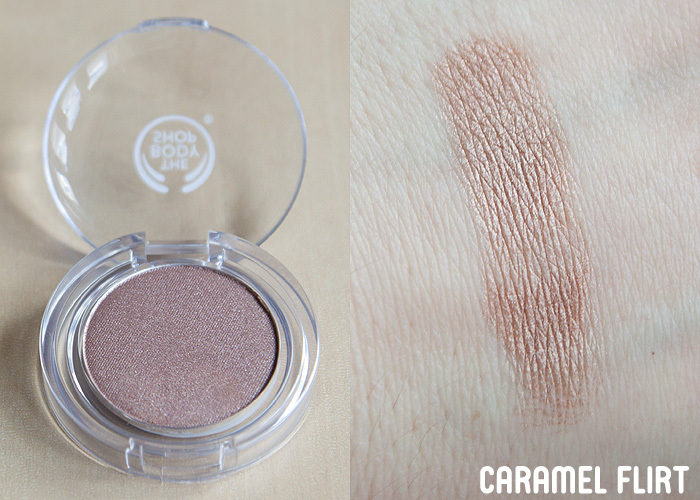 I’m a huge fan of the “old” Body Shop eyeshadow range but have always disliked their “baked” (domed) eyeshadow releases. The brand used to do some amazing taupes in the old silver-potted range and I was rather disappointed to see that this new incarnation of colour is rather lacking in that department. I was pretty confident that the texture would still be as tasty as it always was (and it is) but I’m gonna need to see MOAR shades before I get super-excited over this new range I’m afraid! Anyway, let’s get on with some swatches shall we? 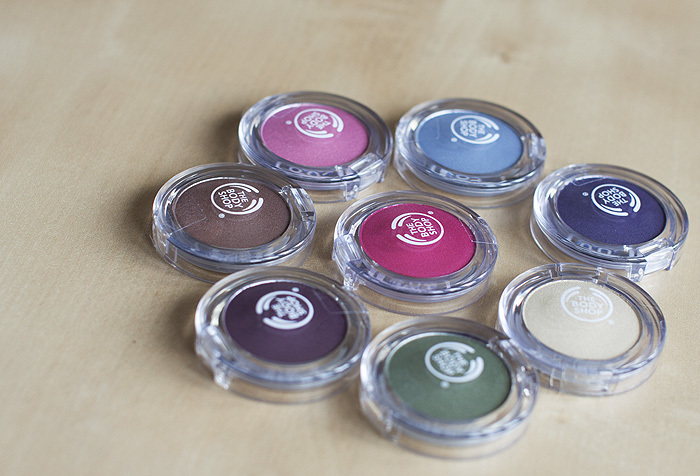 All of the above shadows fall into their “pearlescent” finish, and each one is pretty well-pigmented, you wouldn’t need more instant payoff from an eyeshadow. I can’t comment on the matte range as I haven’t tried. 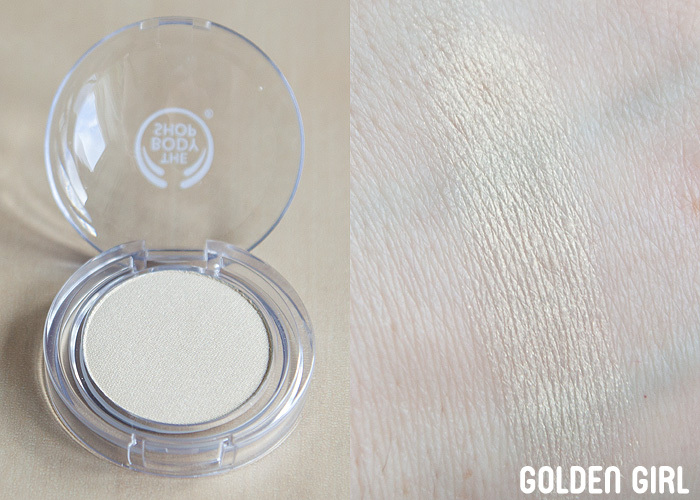 Golden Girl is a must-have, not only because it makes a great lid-brightener for a neutral eye regardless of your colouring, but it’s also a pretty awesome NARS Albatross dupe for those on a budget. 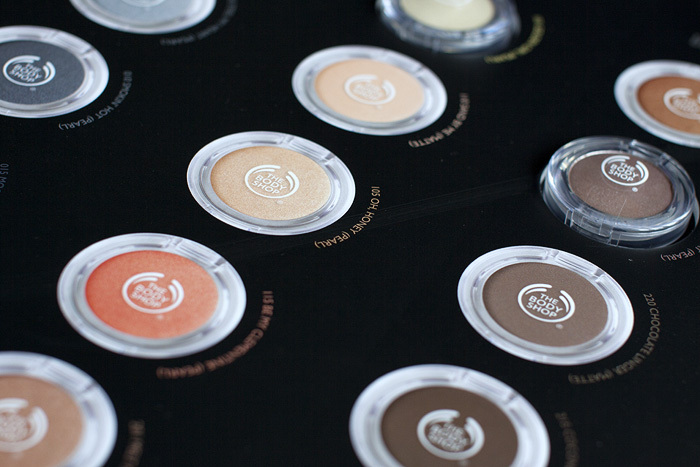 Multi-functional eyeshadow FTW no? I’ve worn a few of these over the past couple of weeks and my only caveat is that you do need to wear them with a primer. The silky-texture is very forgiving on dry/mature eyelids but without primer, they migrate into the crease quite quickly. 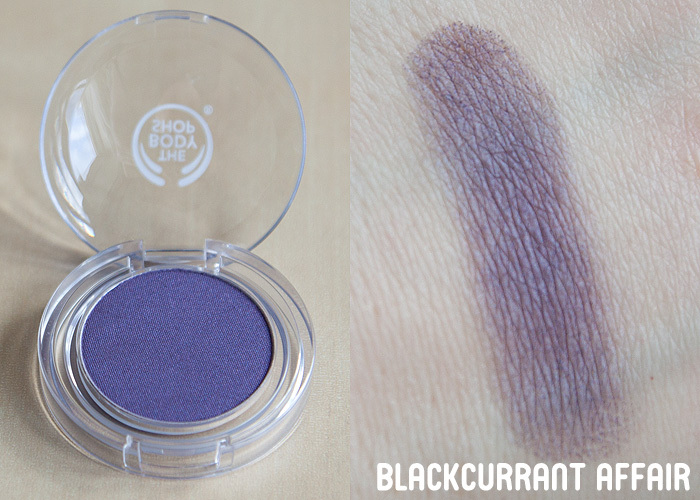 The flipside to this is that you’d be hard-pressed to find easier blending from a high-street eyeshadow. 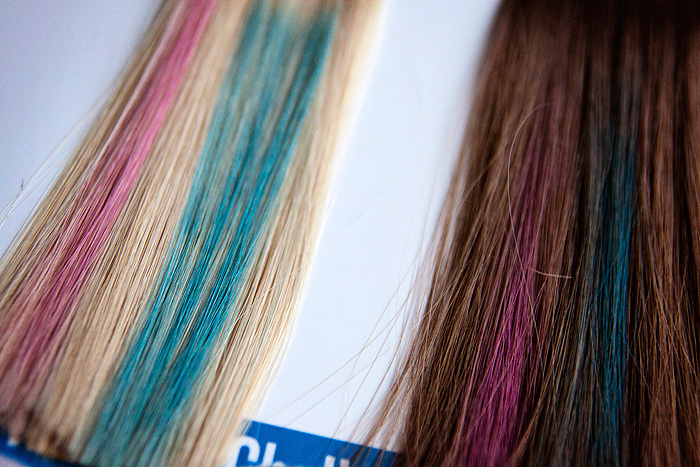 This year, The Body Shop are focusing their campaign efforts on supporting the UK charity Teenage Cancer Trust. The partnership will see the two organisations working together to improve the lives of young people dealing with cancer age 13 to 24. Fundraising is, as ever, an important part of the campaign but the partnership will also deliver a range of activities for young people with cancer including make-up workshops in the charity’s specialist cancer units across the UK, and work experience opportunities in The Body Shop® stores. From April, customers at The Body Shop stores nationwide will also be given the opportunity to get involved by making a 10p donation at the end of their purchase and in total, The Body Shop aims to raise £250,000 for Teenage Cancer Trust through a number of fundraising activities throughout the year. The first of these activities will see The Body Shop release their first charity single! Beauty With Heart, written and performed by British singer/songwriter Leddra Chapman is available to download now and all proceeds from sales of the single will go to Teenage Cancer Trust. 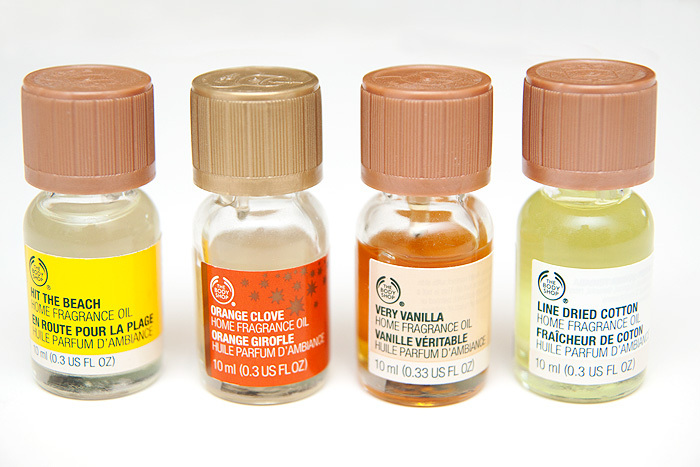 There was nothing that my teen-self liked better than spending a Saturday afternoon sniffing her way around the carousel of fragrance oils in my local Body Shop. I used to lose hours in that store, coming away smelling like an odd fuzzy peach/dewberry fruit hybrid. I can only imagine the Pepé Le Pew-esque trail I must have left in my wake as I wandered up the high street toward Pilot. 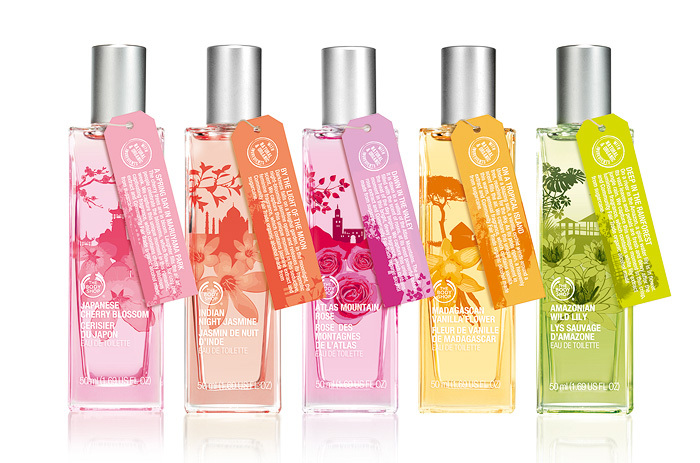 This August will see the launch of The Body Shop’s first 100% organic fragrance collection. The hand-picked, natural extracts have been blended with community fair-trade alcohol under the supervision of fragrance experts and I, for one, am I excited to see if I can relive my youth, turn back the clock, erase some crowsfeet, re-ignite some fond memories when they hit the shelves next month. Japanese Cherry Blossom: Fruity and floral, with top notes of Fuji apple and Chinese magnolia, alongside real Japanese cherry blossom. Indian Night Jasmine: Spicy and seductive, notes of sandalwood and violet leaf fuse with orange blossom and jasmine from India. Atlas Mountain Rose: Amber and musk combine with citrus notes, exotic spices and mountain rose extracts from Morocco. Madagascan Vanilla Flower: An Oriental gourmand delight with notes of amber, frangipani, and vanilla from Madagascar. Amazonian Wild Lily: Green and fresh with iris, orchid and papaya alongside white lilies from Brazil. One of my favourite “lighter” day scents (you know I like the heavy stuff!) is a Body Shop one that was a limited edition release last year, so I’m really hoping that the brand will have conjured up something special with this new range. The new Scents of the World fragrance collection will be available from August. 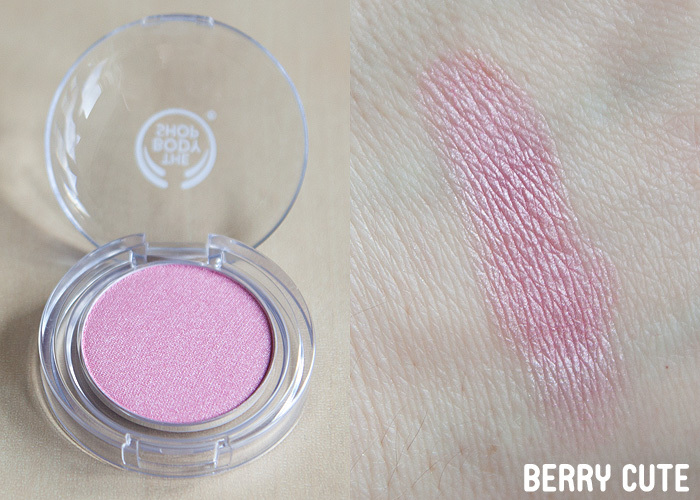 Were you a Dewberry, White Musk or Fuzzy Peach kinda girl? As if an obsession with all things beauty wasn’t enough to contend with, I thought I’d let you in on one of my other little ‘collections’. 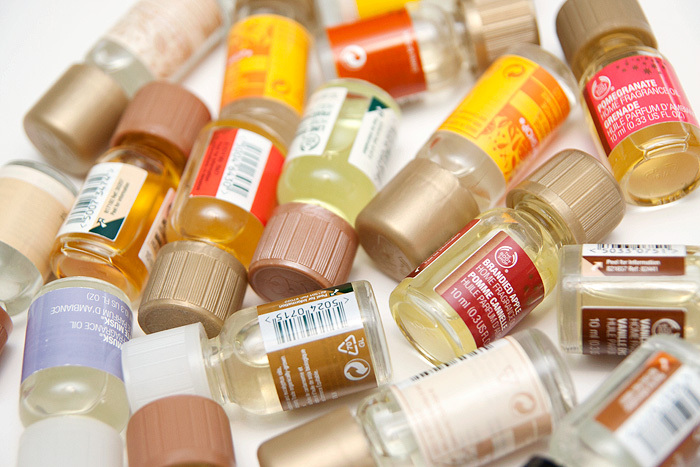 Home Fragrance Oils. I’m actually in recovery as far as these bijou bottles are concerned. Mr. L has in the past, banned me from entering The Body Shop until I finish a bottle which quite frankly, is probably for the best. I usually have one of these ‘on the burn’ somewhere in my home, they’re mood-lifting, fun to choose from in the shop and often on sale! As far as quality goes, some of the scents can be a touch Glade-esque but occasionally, The Body Shop blend a scentsational gem! I have four particular favourites and unfortunately, none of them are currently available. 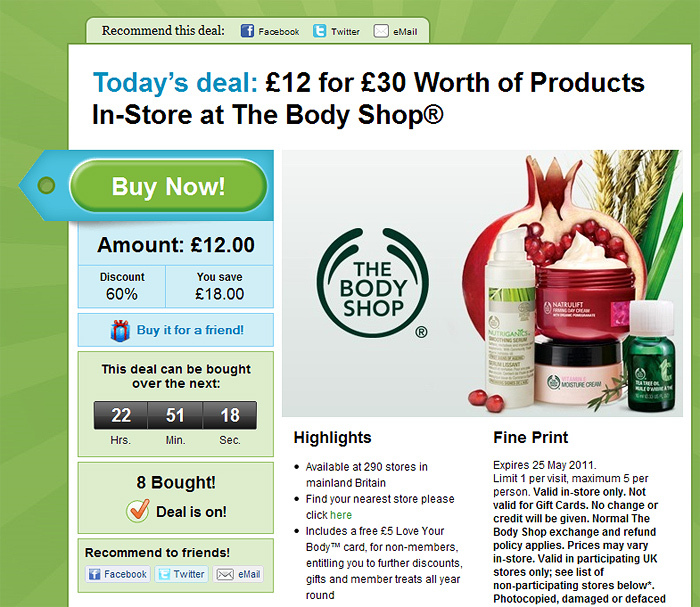 The Body Shop’s turnover for these products are pretty rapid and ultimately seasonal. They’ll sometimes be re-released the following year but if you find one that you fall in love with, my advice is to buy in bulk! Hit The Beach: I think this was from 2007/2008 and I returned for backups when I discovered how lovely it was! I actually find it a bit more floral than oceanic despite the name… it’s light, summery and carries a gorgeous vibe that makes me think of wide open windows, dune flowers and a stiff breeze. Orange Clove: The Body Shop do the citrus-y scents very nicely and this is my favourite of the bunch. It’s incredibly festive and indeed was a limited release a few Christmases ago. It’s sweetness reminds me a little of Orange squash which makes it sound far less impressive than it actually is! Think sweet oranges with a hint of spice. Very Vanilla: Is the booziest of the vanilla fragrance oils I’ve purchased from The Body Shop… it’s rich, creamy and decadent. Perfect for burning on cold evenings. Line Dried Cotton: Ahh, my first and still one of my absolute favourites. Nothing smells quite as amazing as getting in a clean bed right? Well… take the scent of clean sheets and intensify it, you’ll get this. An amazing fragrance for the Summer and I’m on my last bottle now! There are others that I love to light up but these are the ones that I will always snap up if I see them pop up on eBay (as long as they’re not extortionate). I would love them to re-release Line Dried Cotton in its original form…. all the other linen/cotton ones they’ve released since don’t quite do it for me in the same way. Aside from The Body Shop, I’ve also started burning my Haus of Gloi perfume oils (I sound like an arsonist!) not the most economical way of scenting my home but my God are they deliciously potent! Candles, wax tarts, oils, reed diffusers… I’m a sucker for a great scent. Are you a fan of home fragrancing? What are your favourite scents? …plus a free £5 Love Your Body™ card if you don’t already have one or yours needs renewing! The offer is only open until midnight tonight, so if you’re partaking… get your skates on! This offer is an IDEAL opportunity for you to stockpile your favourite products and I’m sorely tempted to buy two to ensure that I’ve got a huge enough supply of Ice Blue Shampoo to see Mr. L through the next 2 years! What would make it even more amazing would be to combine this offer with their current awesome “buy more save more” offer on shower gels (also available instore). You could have enough bubbles to fill a hundred bathrooms for less than £25! Gosh, I love a good bargain me. Let me know if you buy the deal and tell me what you’re gonna buy, I want some inspiration!